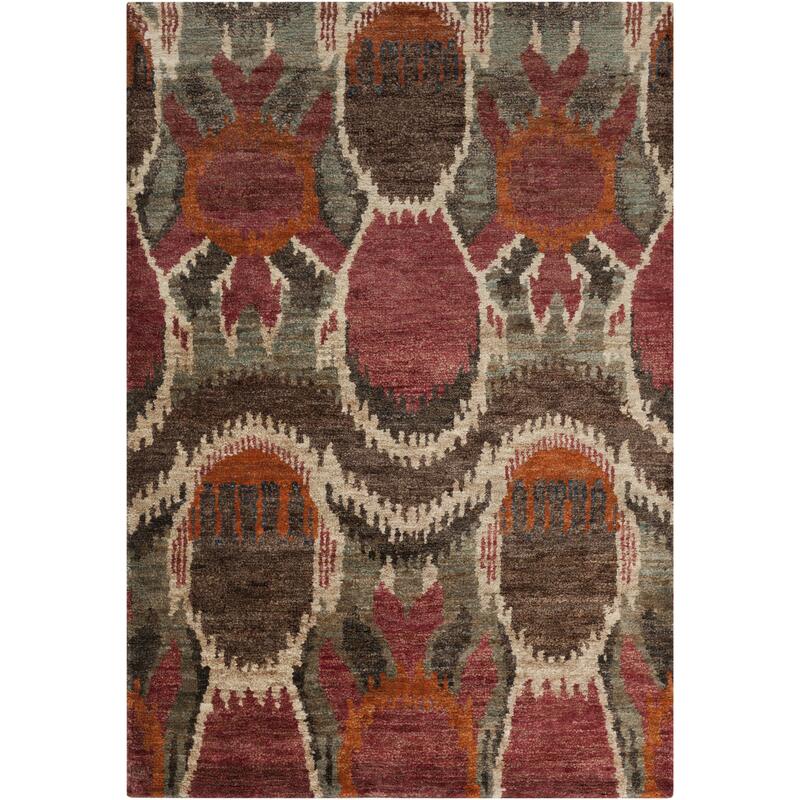 Classic design with an eccentric twist, the rugs of the Scarborough collection are sure to satisfy the consumer whose taste is both traditional and unique. Hand knotted from 100% hemp in warm earth tones, these rugs have a lustrous shimmering quality and unique texture that sets them apart and makes them the perfect complement to traditional and transitional interiors alike. The Scarborough 2' x 3' by Surya at Knight Furniture & Mattress in the Sherman, Gainesville, Texoma Texas area. Product availability may vary. Contact us for the most current availability on this product. Browse other items in the Scarborough collection from Knight Furniture & Mattress in the Sherman, Gainesville, Texoma Texas area.